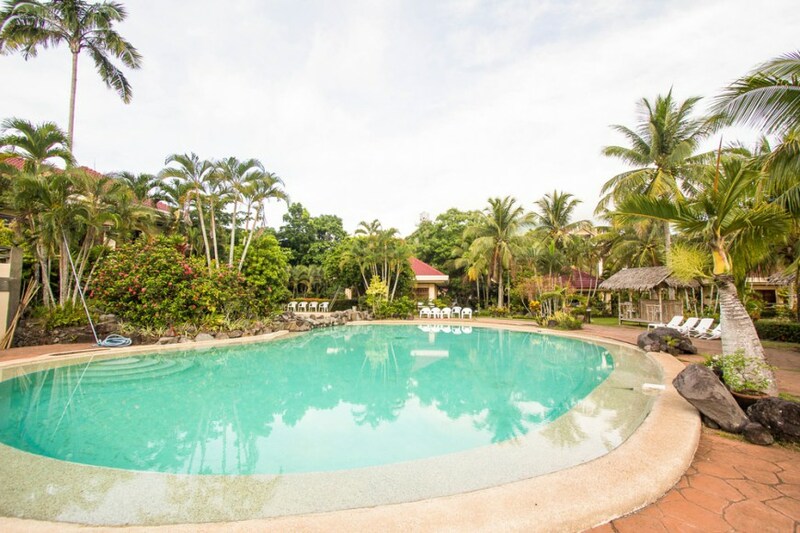 Description: Are you looking for some peace and quiet where you can enjoy quality time with your family? 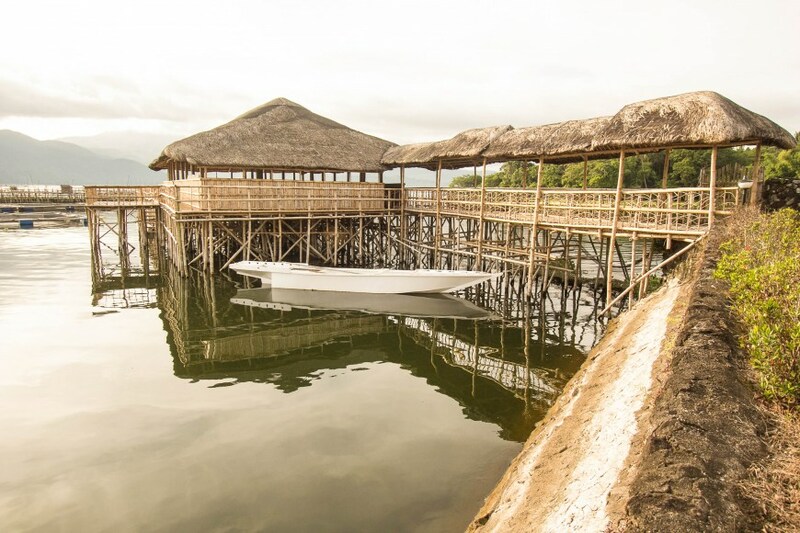 If you are, then Lake Buhi Resort is the perfect place for you. 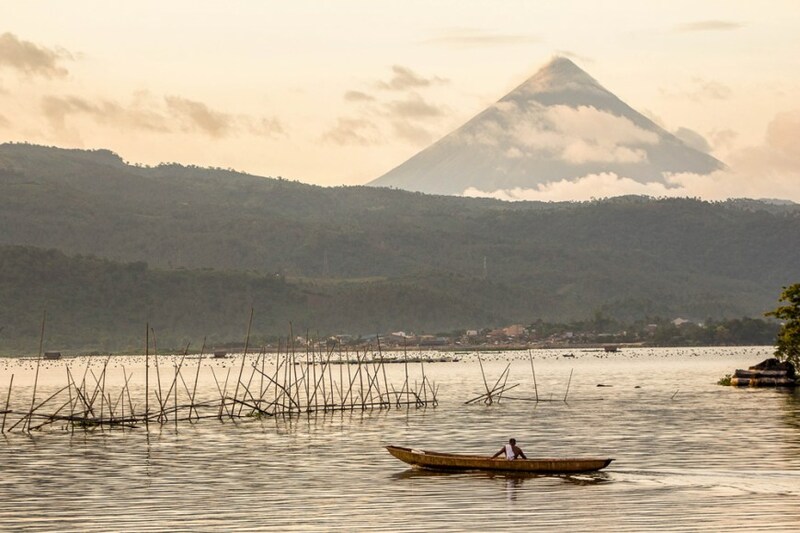 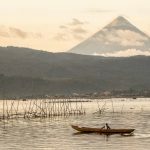 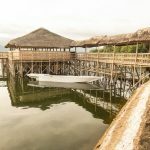 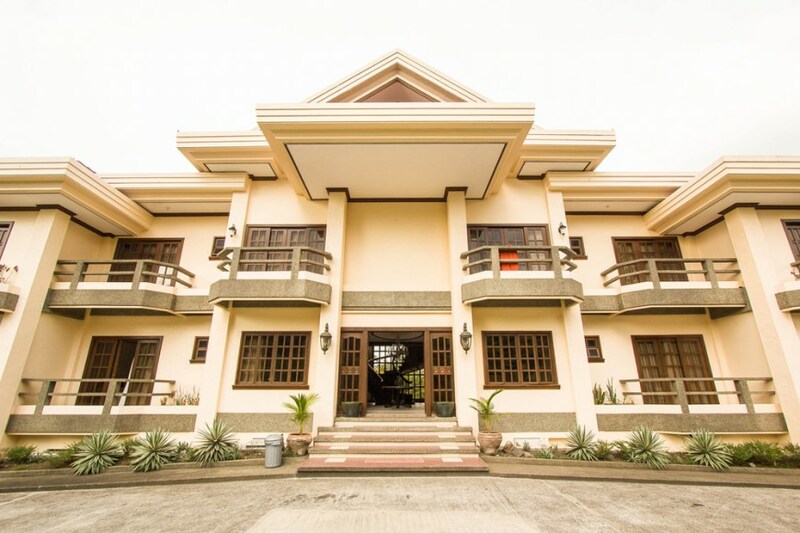 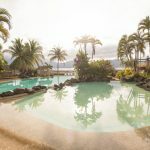 Located in Buhi, Camarines Sur, this resort gives you the privacy you need as well as interesting activities to keep you entertained, such as a motor boat tour around the lake or a trek to Itbog Falls. 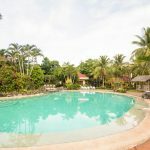 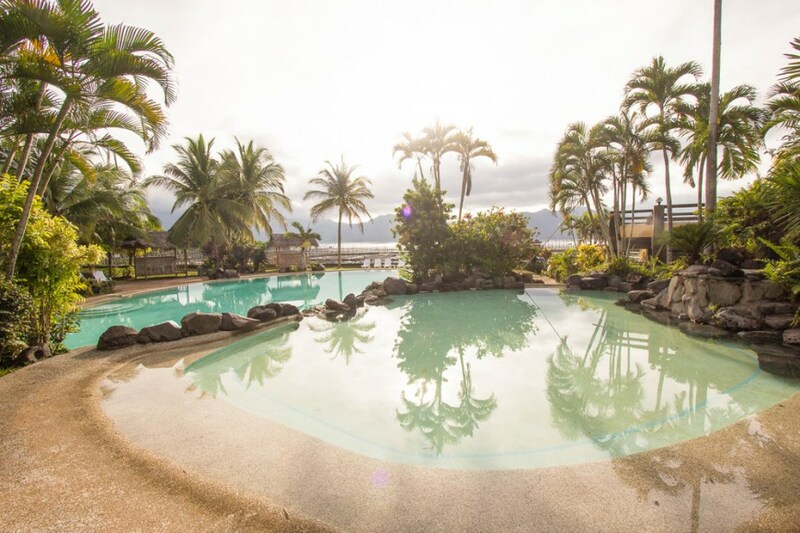 The resort also has majestic pools if you simply want to laze around and enjoy the day.